Ensure that the ground around your home slopes away from your foundation. This helps form a natural path for water to be displaced, instead of gathering near the foundation where it can see pin and cause problems. If necessary, dig or add dirt to form the correct slope. Watch for signs of water pooling around your home. After a rain event, walk around your home to see if water is pooling near the foundation (in dry weather, look for holes or troughs formed by standing water). 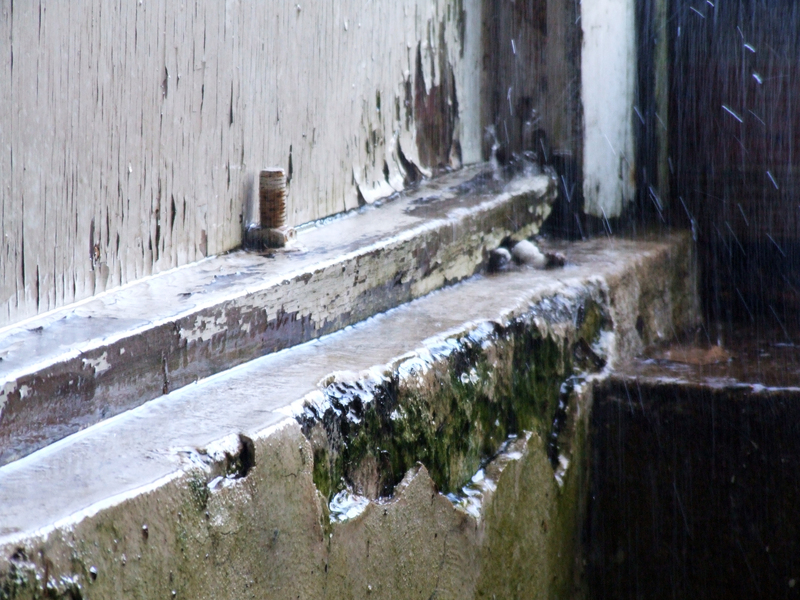 This can lead to foundation problems over time, so it’s important to figure out why the water isn’t being displaced. Clean out your gutters. Blockages of leaves, pine needles, and other debris can cause runoff water from the roof to gather inside the gutters. 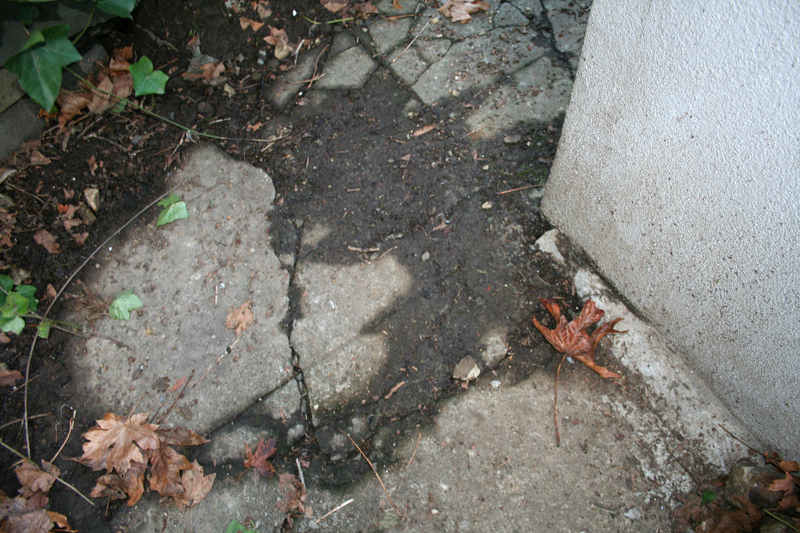 Eventually, the water spills over the sides and onto the ground, where it can seep into the foundation over time. 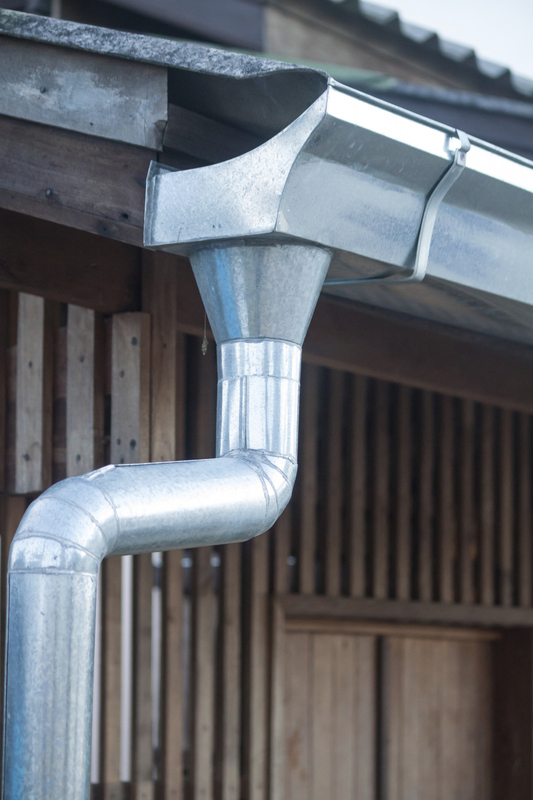 A properly-functioning gutter system is key to protecting your foundation from moisture. Check your downspouts. Not only do you need to make sure that your downspouts are free of blockages, but also that they are directing water correctly. If the downspout opening is funneling water so that it flows back toward your foundation, it needs to be redirected or repositioned. Keep an eye out for property changes. Obviously, if you install landscaping, a deck, or a sidewalk, it’s important to figure out whether it will affect the flow of runoff water in your yard. But this also applies to changes made by neighbors or municipal crews (like cable diggers, for instance). Don’t let someone else change your flow of groundwater and endanger your foundation. Check your foundation clearance. Walk around your property and measure the distance from the ground to the bottom of your siding, wood, or brick on your home. Ideally, there should be at least half a foot of clearance; otherwise, the ground can provide access for moisture to invade the top part of your foundation. Try to dig down into the ground to give your foundation as much clearance as possible. Water your foundation. This may sound counterintuitive, but during hot, dry months it’s important that your foundation receives some moisture. That’s because the concrete in a too-dry foundation will bend and crack as well, which could lead to more serious problems over time. Like many other things, your home is only as good as its foundation. So it’s essential that you do whatever you can to keep it safe from damage.